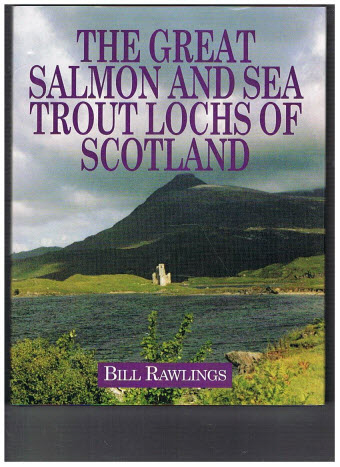 Following the success of his book on Irish fishing, Bill Rawlings now writes about another area he knows well - the Islands and Highlands of Scotland. This book is written for all those who wish to enjoy fishing in one of Europe's last great wildernesses. 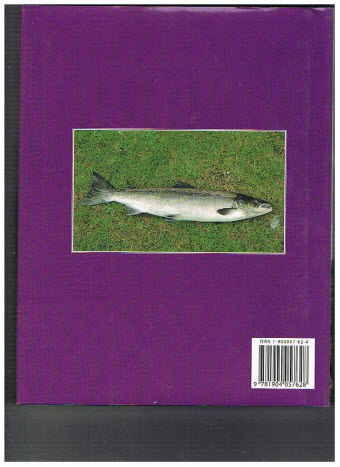 The author has had many years' experience of fishing in Scotland and he uses this knowledge to advise the reader on where to fish, the equipment needed and how to succeed. He gives details of how to make contact with fisheries managers and where to stay. The author writes about his experiences as he travels around the Highlands and also considers the recent decline in fish numbers and offers solutions as to how this trend could be reversed. With its wealth of photographs and evocative text this is a very personal book which will appeal both to those familiar with the area and to those discovering it for the first time.